Conceptual 3D art of a key moving towards the key hole. Having just left the Inciting Incident from my series Rough Story Arc, I’m now learning to form the First Plot Point. 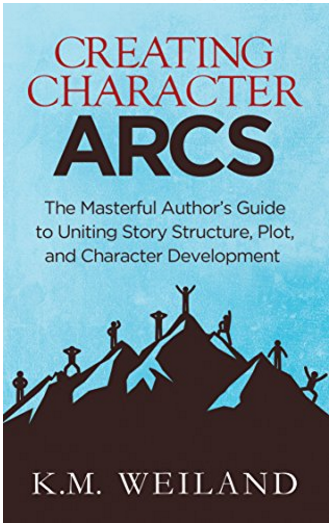 The First Plot Point of a story is the turning point that starts the primary conflict between the protagonist and antagonist and thrusts the protagonist from the ordinary world into the world of adventure (often this is Crossing the Threshold). In Star Wars: A New Hope this would be the turning point where Luke discovers that his Aunt and Uncle have been killed by the Imperials and so he has nothing to keep him on Tatooine now and wants to do his part to fight the evil Empire. In some stories, it’s okay to have the Inciting Incident and the First Plot Point be one and the same, but when you do that, you miss the opportunity to have your protagonist Refuse the Call to Adventure … which I find to be an important part of the story, not totally necessary, but I prefer to include it in my stories. Writer and Creative Artist of apparel, games, merchandise, novelties, and toys. Stop Procrastinating and Start Writing!